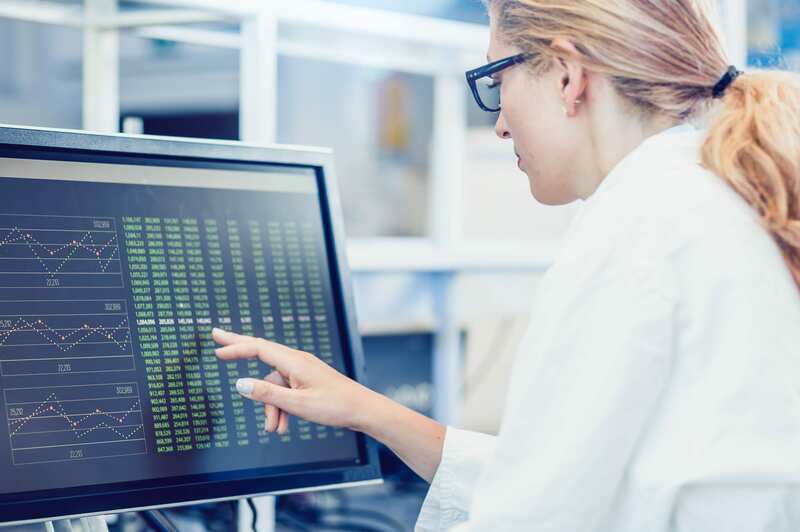 Navigating high volumes of software license renewals can be overwhelming for busy healthcare organizations without management strategies for cost reduction in place. It would not be unreasonable to assume that responsibility for all renewals and maintenance agreements should lie with the IT professionals. 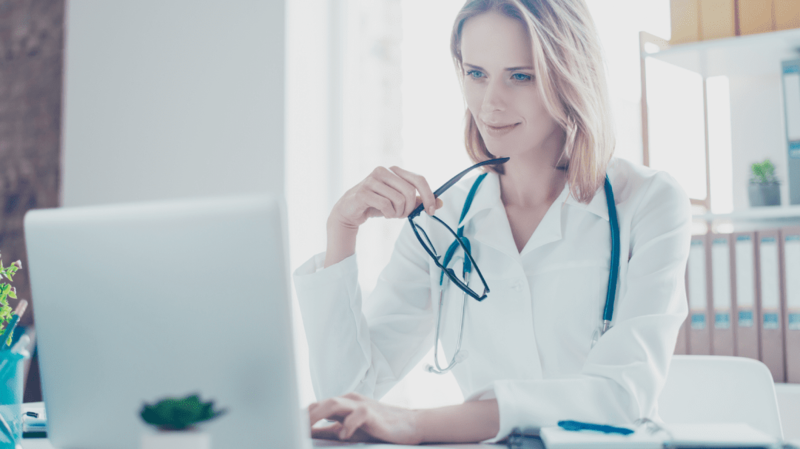 Unfortunately, an increasing amount of software renewals are not making their way to IT departments but reside within various hospital departments. Essential software is now embedded within large systems implemented in finance, radiology, etc. Renewals hidden within these system-wide larger agreements are at risk of being overlooked or even auto-renewed. Both situations can lead to your hospital making overpayments for the service. In another scenario, software may be directly purchased through a third party vendor who is also responsible for the renewals. From our observations, these vendors might also sell computer supplies and equipment. Unless a hospital has a vendor representative responsible for proactively managing these licenses, renewals are again at risk of expiring or automatically renewing. As in the above example, both scenarios have significant financial implications. ‘Absolutely, please forward the document and we will review the data and provide you with our analysis’. The review begins immediately as the clock is ticking for the upcoming renewal. Our process consists of six key questions to identify potential cost-saving strategies. Utilization: Are the license quantities included in the proposed renewal accurate? Metrics: Have the metrics used to determine the pricing been updated? Some software licenses base pricing on hospital censuses which includes data relating to: inpatient visits, outpatient visits, emergency room visits, number of doctors, students, nurses, etc. Annual Increases: Does the renewal include an unreasonable annual increase? Most hospitals we work with now require renewals with no CPI. Pricing: Does the proposed renewal provide the best price available? License Terms: Do all of the renewals expire on the same date or over multiple dates during the year? Duplicate Coverage: Was this license part of a larger purchase which included prepayments for coverage? As you can see, an in-depth review is required to answer the question posed by the hospital. Working with the healthcare industry since 1999 has given VIE Healthcare a unique understanding of software license agreements and the vendors providing those services. Through that experience, we have gained extensive knowledge of the key vendors, the products provided and critical insight into the structures used to manage and invoice renewals. Our process to evaluate the renewal requires engaging multiple departments within the hospital, depending on the service provided. The answers to the six key questions above result in an optimized and accurate agreement. Because all software renewals are not the same, understanding the vendors and products provided is pivotal in preparing for the comprehensive evaluation. A large healthcare organization received a renewal notification for software maintenance that was due to expire. The software was purchased as part of a larger agreement which included prepayment terms that were not visible to the IT department. The hospital had begun to process the renewal for payment as it was a relatively small transaction – less than $75,000 – but asked VIE Healthcare to carry out a review first. Understanding the vendor and the origins of the software, we applied the six key questions listed above to determine if there was an opportunity to restructure the proposal and identify cost savings for the hospital. On evaluating the original system agreement we noticed that the license maintenance was prepaid for 3 years. Processing the renewal provided by the software vendor would have resulted in double coverage of the licenses. VIE Healthcare’s evaluation of the agreement resulted in complete visibility of all the terms and cost savings of $62,000.00. The final agreement represented a restructured contract with coverage of all products – a very different scenario from that initially proposed by the vendor. Ultimately, we recommend that the IT department in your healthcare system has responsibility for the oversight of all software agreements. They have access to the data necessary to respond to the six key questions and can manage all upcoming renewals. I recently had a conversation with an IT executive who acknowledged this was a setback within his hospital and expressed his willingness to transition oversight to his department. While acknowledging the added work this responsibility would incur, he was aware that the decision would be in the best interests of the organization. VIE Healthcare is the national leader in IT Software contract evaluation. We serve as an extension of your hospital’s resources, providing comprehensive analysis which results in fully optimized agreements and best in class pricing. 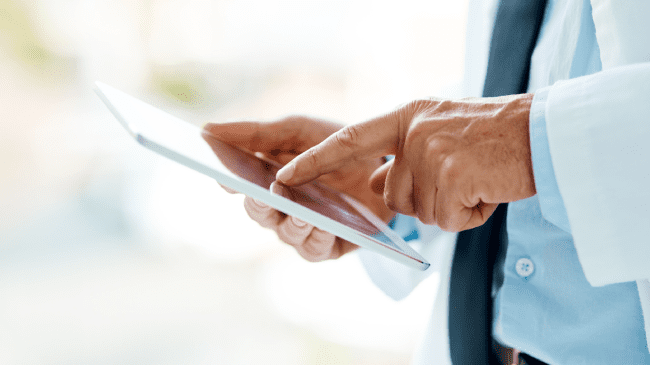 Contact VIE Healthcare to schedule a call to discuss how we can develop a customized program to review software renewals and bring cost savings to your organization.